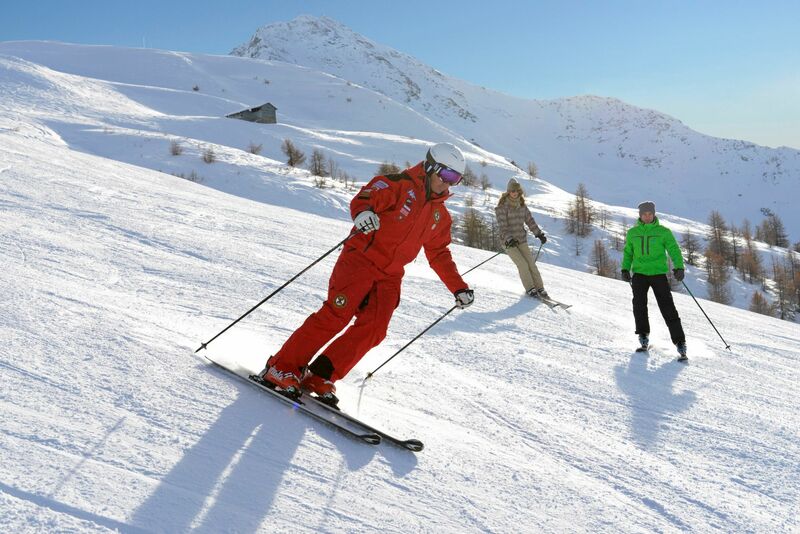 7 Night Italian All-Inclusive Ski Holiday! 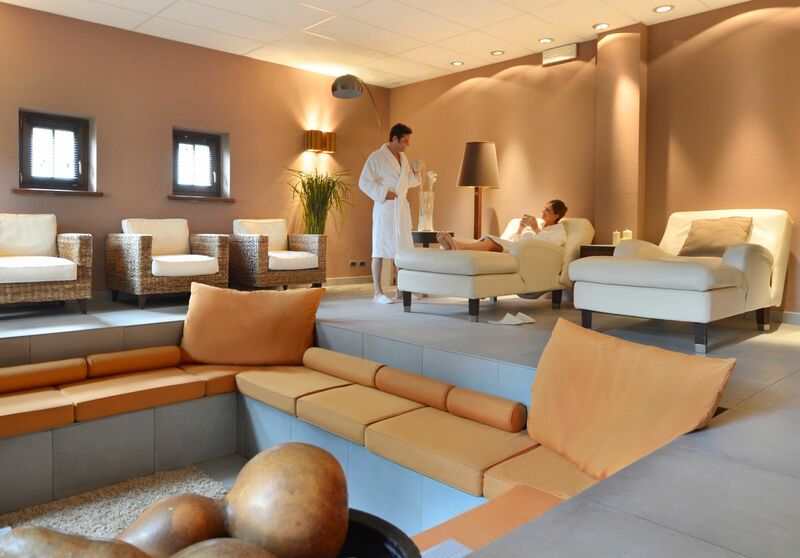 Located in Italy’s Piedmont region at an altitude of 1,600 metres (5,250 ft) in a beautifully preserved natural site, our contemporary ski resort boasts charming chalets and a warm family-focused environment. 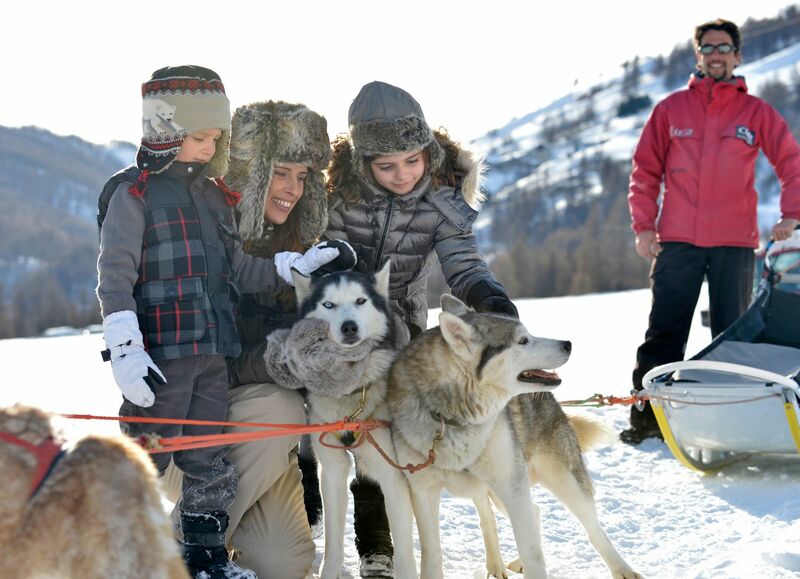 Perfect for winter holidays with the family, you get all the benefits of a carefree, all-inclusive getaway. 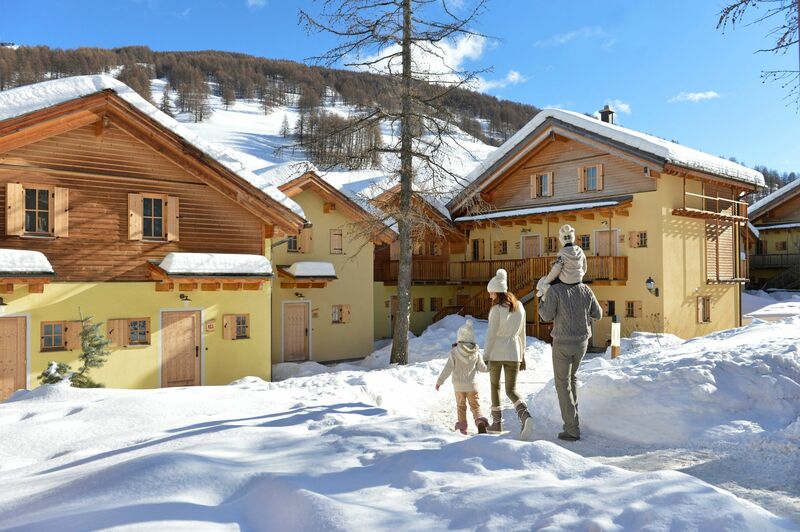 Located in Italy’s Piedmont region at an altitude of 1,600 metres (5,250 ft) in a beautifully preserved natural site, our contemporary ski resort boasts charming chalets and a warm family-focused environment. Perfect for winter holidays with the family, you get all the benefits of a carefree, all-inclusive getaway. In the heart of the second largest ski area in Europe - La Vialattea - this prestigious ski resort hosted the ski jumping and cross-country skiing events for the Turin Olympics in 2006. 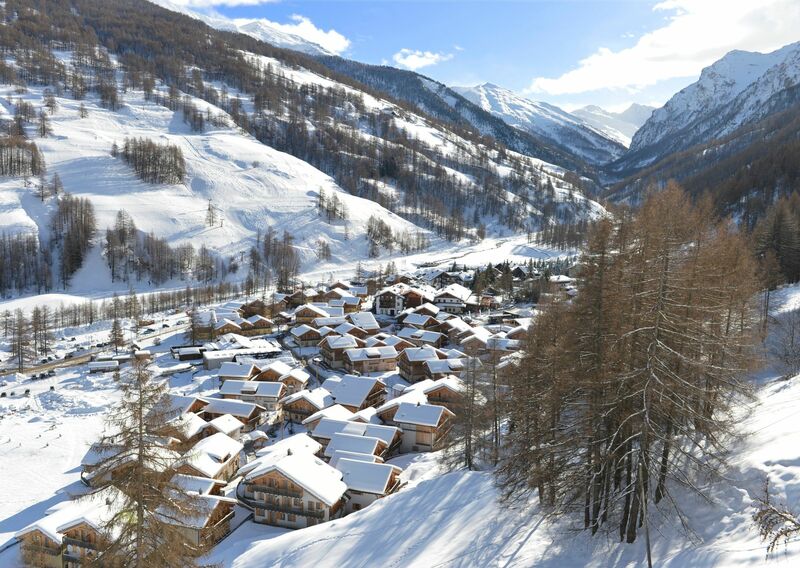 The cable car located just 50 yards from the ski room takes you up to the Vialattea ski runs in around 4 minutes. Flights and items of a personal nature. Prices are subject to change without prior notice due to currency fluctuations.